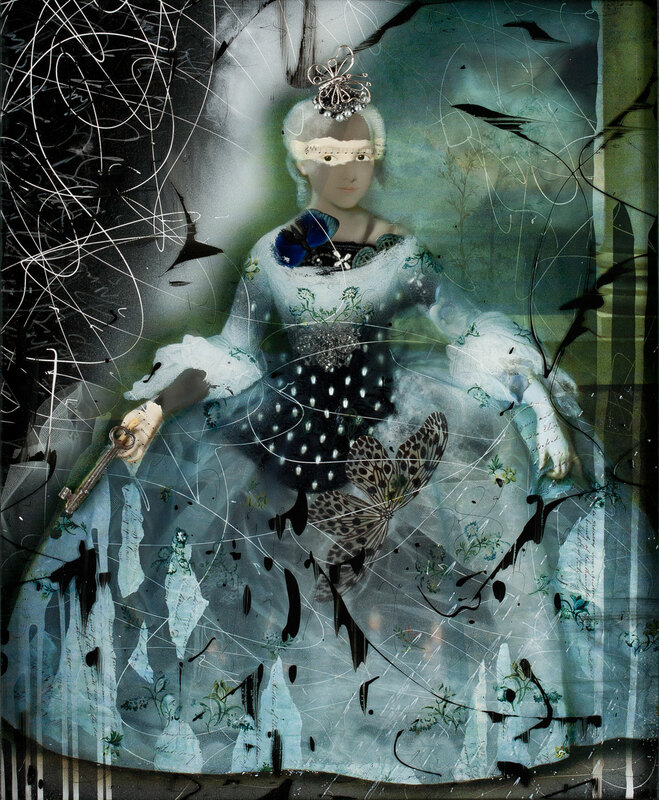 Ingrid Dee Magidson’s artwork will be exhibited at Art Southampton this weekend (July 24 – July 28) and Art Aspen the following weekend (July 31 – Aug 3). 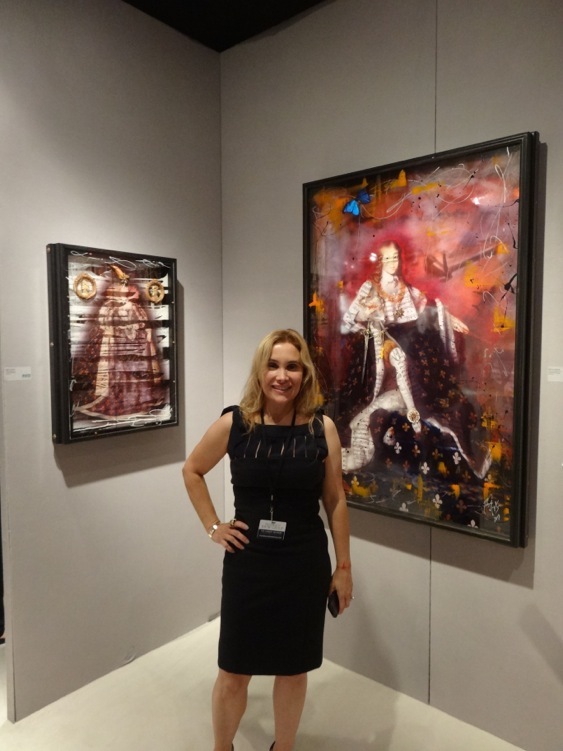 Art Southampton, presented by Art Miami, is the premier international contemporary and modern art fair taking place at the peak of the social and cultural season in the Hamptons, July 24 through 28, 2014. The fair features a carefully selected group of more than 75 international art galleries with a strong focus on works from the 20th and 21st centuries. Join us as ArtAspen returns for its eagerly awaited fifth edition. The Fair offers the gallery art world exclusive entry into the semi-private and affluent playground of the rich and famous. Limited in size to just 30 dealers, this intimate and impeccably designed setting provides fairgoers an elegant and manageable viewing and buying experience. It is the ideal setting for both art dealers and art collectors to meet and mingle while experiencing the most dynamic marketplace for important art, ranging from 1950-present. 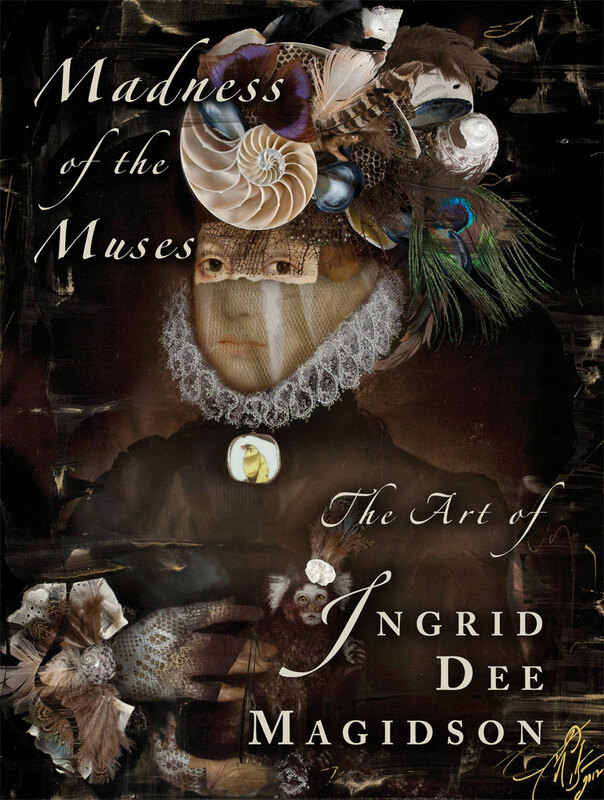 More..
Ingrid will at the opening of ArtAspen. Hope to see you there! 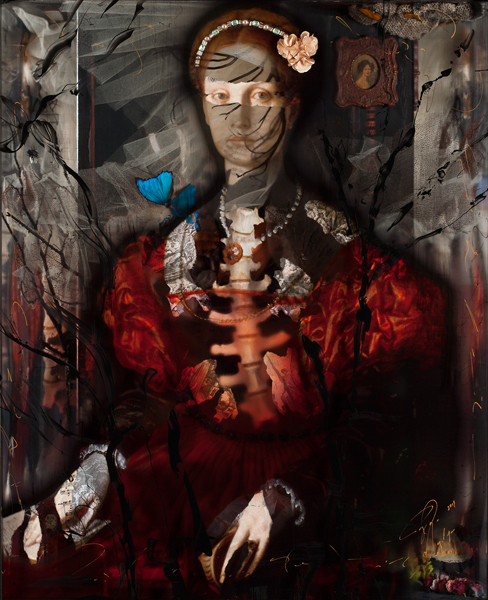 What better place to show the innovative art of Ingrid Dee Magidson, but at one of the most innovative places in the world – Silicon Valley, California. 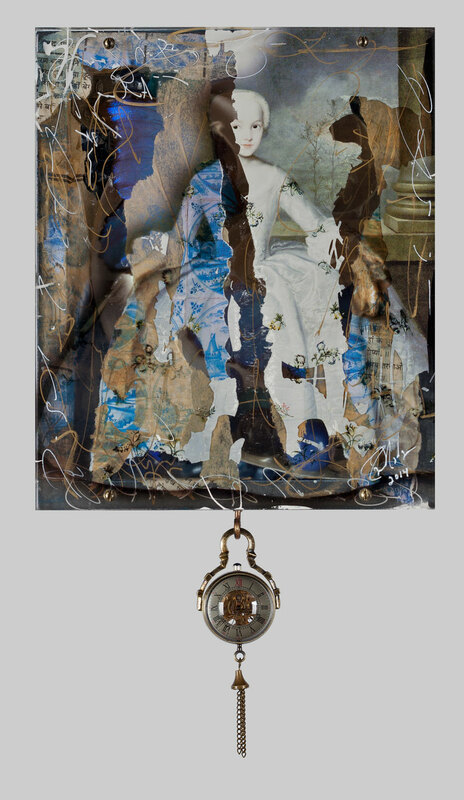 Ingrid’s newest work will be featured at the Unix Gallery (booth 301) at Silicon Valley Contemporary from April 10 to 13. This prestigious art event will be held at the impressive and recently remodeled San Jose McEnery Convention Center. More than fifty galleries from ten different countries will be displaying their best work. Of course, Ingrid’s work will be shown at such an important event. Ingrid will be debuting several pieces, among them will be her most recent experimental work, Ethereal Visions. 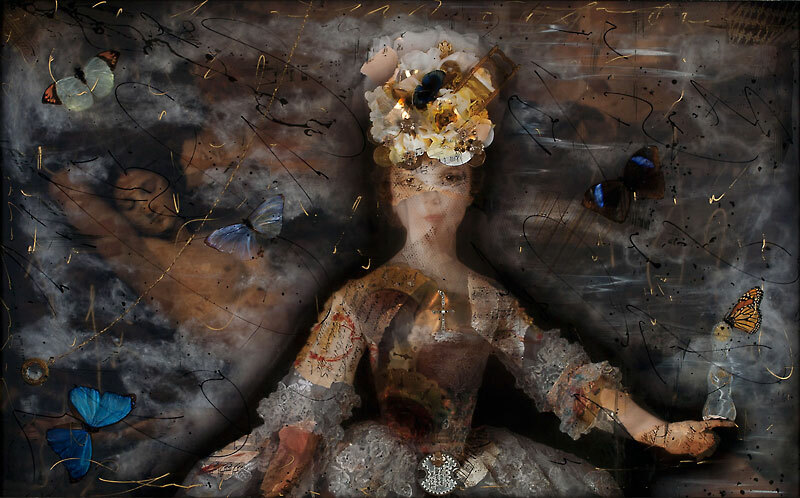 In this unusual work, she has combined paint, an antique handbag, butterflies, interactive lights, and seven layers of imagery into a must see work of art. To abuse a cliché, pictures don’t do it justice. More information about the event dates, time and location is listed below. You have to go to this one!